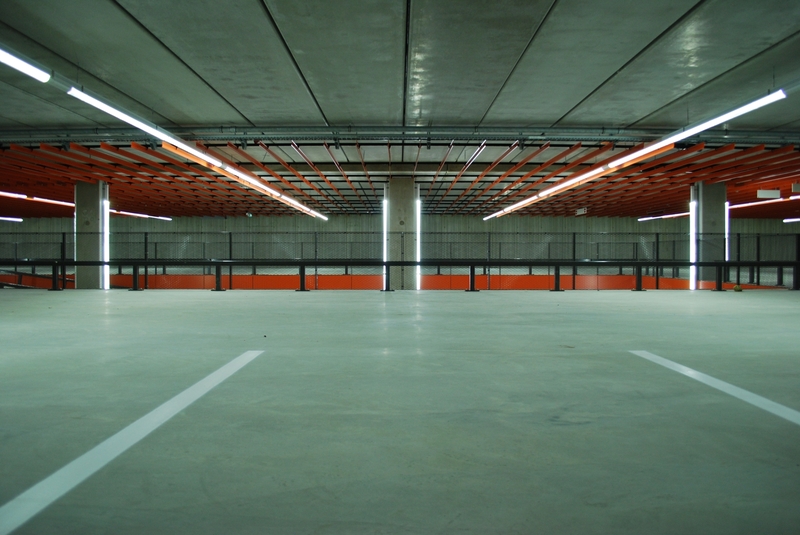 The new above-ground parking garage of the Zaandam Medical Centre is equipped with BB LEDlightpipe light lines. 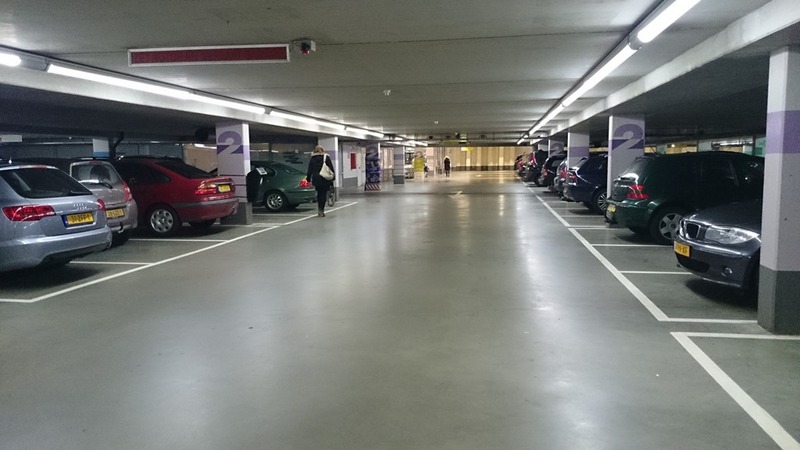 The new above-ground parking garage of the Zaandam Medical Centre is equipped with BB LEDlightpipe light lines. With DALI motion sensors the light is dimmed for each level separately to optimize energy consumption. ZMC is a joint project of TKH Parking Solutions with sister companies Parking + Protection en Scanton Parking+.